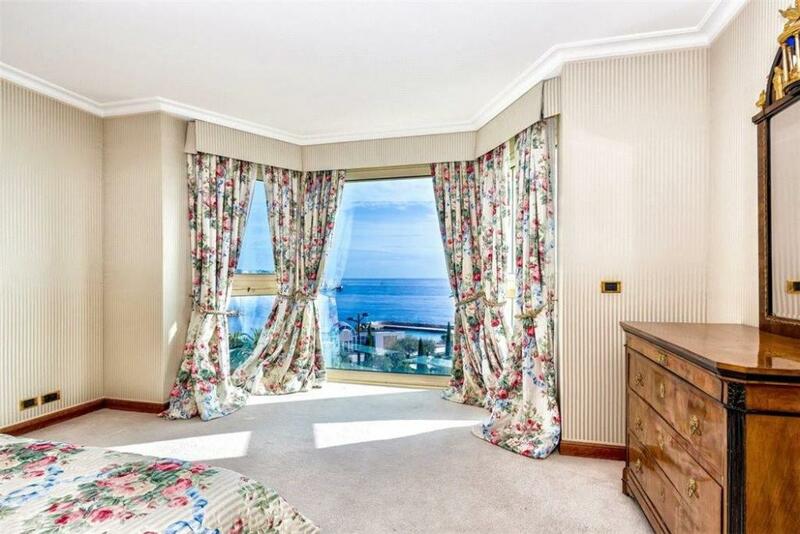 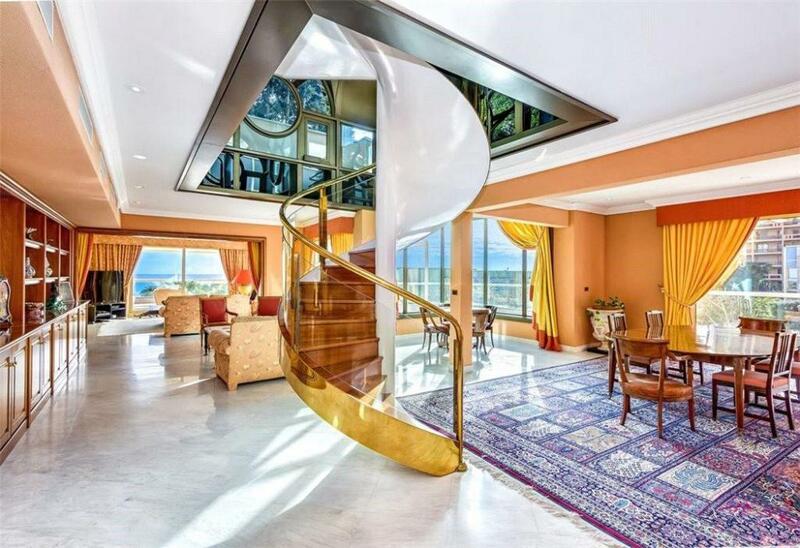 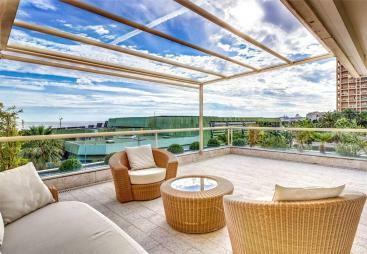 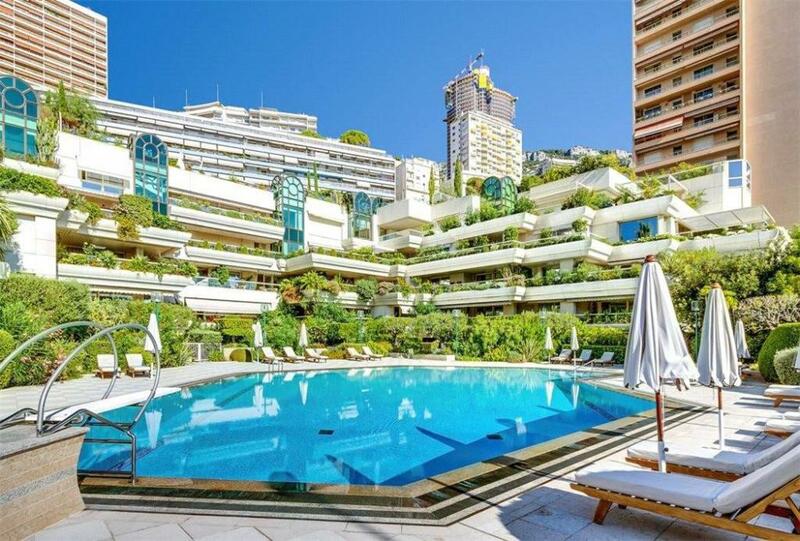 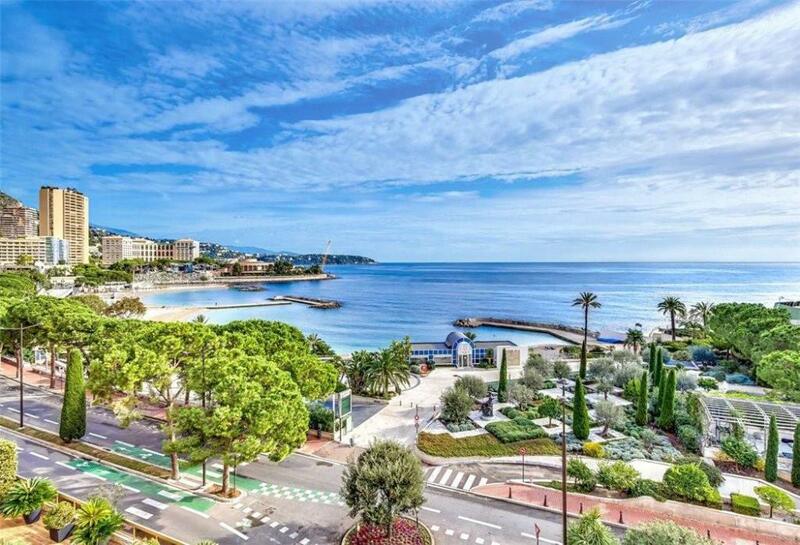 The " 21 Pincesse Grace ", based in the most prestigious avenue of Monaco, welcomes an exceptionnal penthouse, unique in the Principalty. 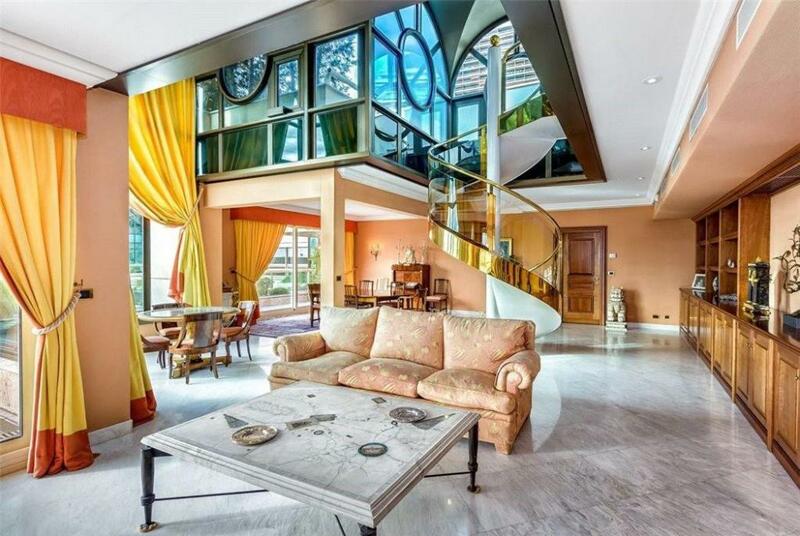 The residence has a private swimming pool. 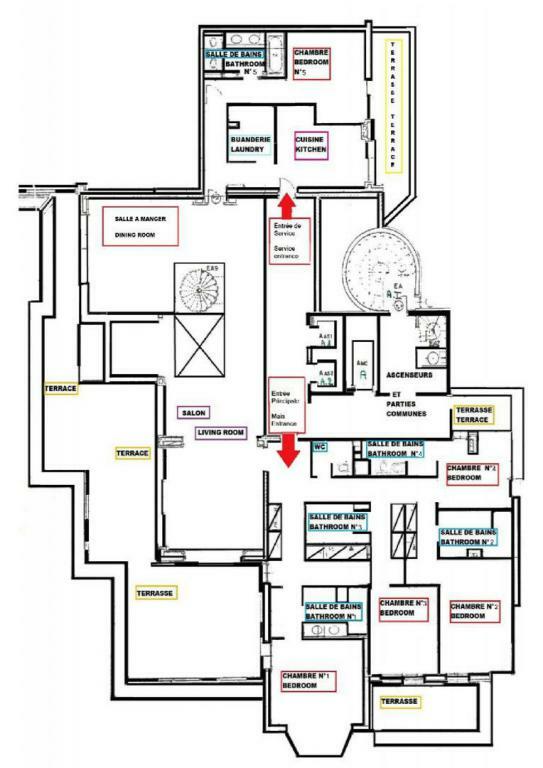 Two double parkings and one cellar are included.